In the late 1800’s, when women were bound by both cumbersome clothing and strict Victorian morals, a small band of astonishing women explorers burst forth to claim the adventurous life. 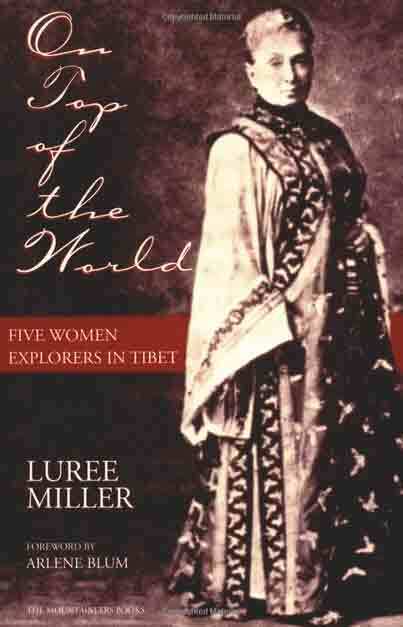 What drew the five profiled in this book — three British, one American, one French — was Tibet, then the ultimate in exploration. Nina Mazuchelli organized a small expedition, urging the party on when they were lost on a glacier. Annie Taylor, a reckless, romantic missionary in China, knew her life was in danger the moment she crossed into Tibet. Esabella Bird Bishop, sickly while at home, was always robust on her adventures; she was nearly 60 when she went to Tibet. 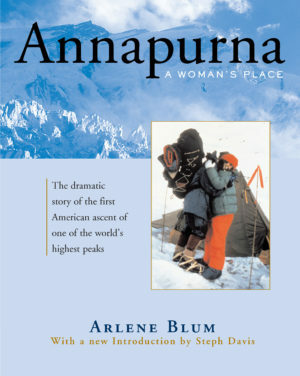 Fanny Bullock Workman plowed her way up Himalaya and Karakoram mountains, saying any woman could do so. 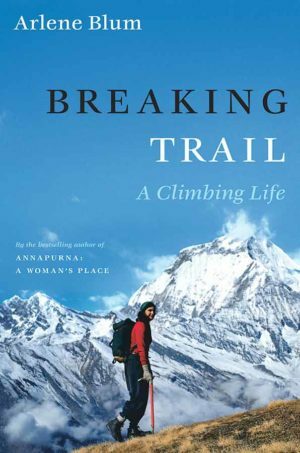 Alexandra David-Neel, at 56, trekked for eight months through tropical lowlands and snow-covered passes with only a backpack and a begging bowl. Even by today’s standards these women’s accomplishments are remarkable. 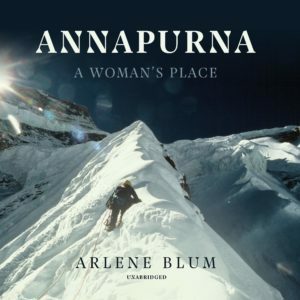 Arlene wrote the forward and a short biography of her dear friend, Luree Miller.